never stop thinking of the "$" sign. to my parents, its Jubli perak already. thanks for everything and congrats to them. that makes me as a uncle (im still young and younger). after that is my brother. but manage to have a flat screen already! congrats to him and sarah sr. .
next will be this girl. wait! your turn will be soon..
after that.....its time already bud. hes gonna be the next one! 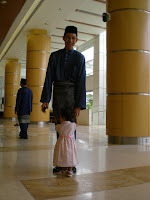 well he looks afraid of sumtin over there..
is it the guy in the blue baju melayu or the small girl? off course its that one! 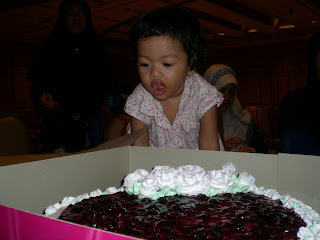 you can see how unpatient she is to eat her own kek kawen..
nak jd 'anak teruna' tua ke? tp org² sekeliling aku ramai ar nama sarah. 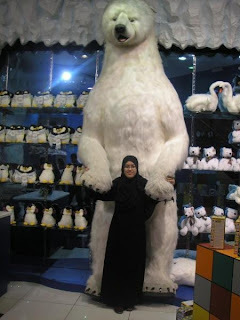 hahaha..bagus dh tuka style pengomen...weh apesal my pix x selawa abg punye ha..cis..kamera mahal. nk tunggu sampai misai cam die ker?